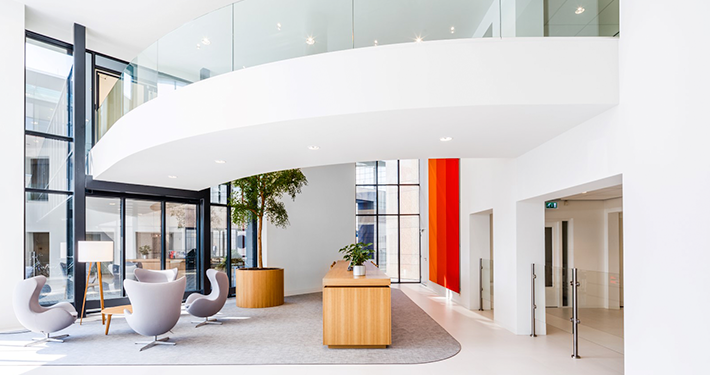 On this website we have given you an extensive impression of P van den Bosch Commercial real estate agents. Would you like to have more information about our office, our employees, the possibilities and/ or our added value? You can reach us in the following ways. We will gladly offer you our services!